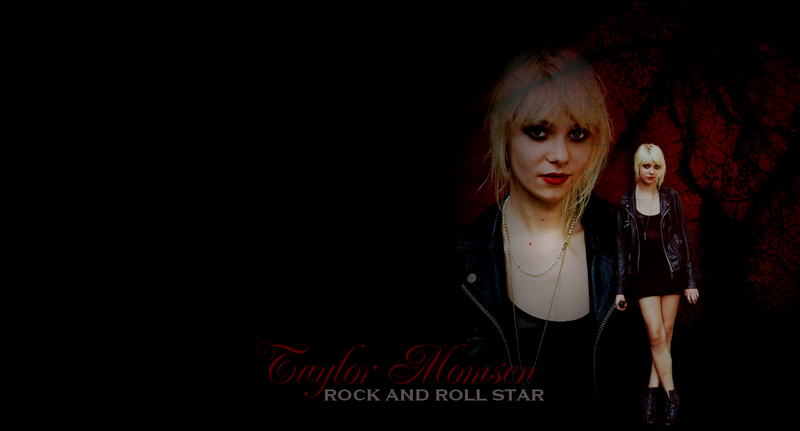 Taylor fondo de pantalla. . HD Wallpaper and background images in the taylor momsen club tagged: taylor momsen taylor momsen the pretty reckless gossip girl photoshoot. 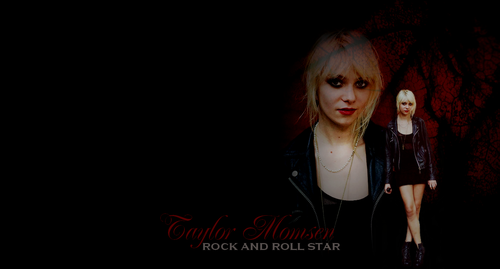 This taylor momsen photo might contain concierto, retrato, tiro en la cabeza, primer, headshot, primer plano, en la cabeza, and closeup.